Yes! 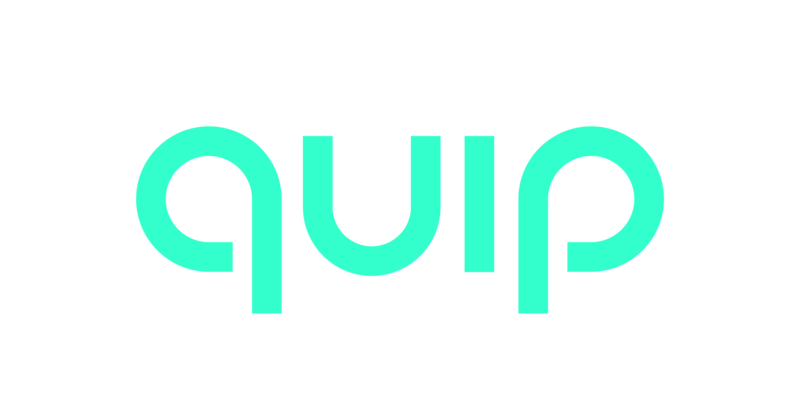 Simply email help@getquip.com and let us know you'd like to start using rechargeable batteries, and we will make sure you don't receive batteries with your refills going forward. quip runs on a single AAA battery for 3+ months, and we ship fresh batteries every 3 months in your refill pack. However, we do encourage you to use rechargeable AAA batteries if you would like to reduce waste. Please note, depending on quality of your rechargeable battery of choice, your quip may not last the full 3 months on a single charge as many rechargeable batteries have a shorter life than disposable.